New York City is the most exciting city in the world. 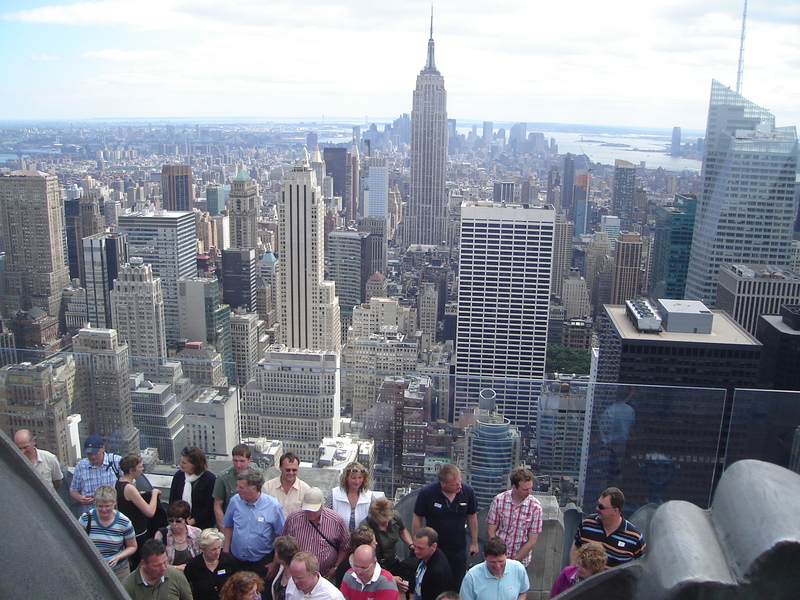 View it from above with tours at the Empire State Building or on the rooftop of 30 Rockefeller Plaza known as Top of the Rock. From these famous observation decks you’ll see Manhattan highlights like the flatiron building, the Chrysler Building, the ball that drops in Times Square on New Year’s Eve, the New York Times Building, East River, and Central Park. Central Park is over eight hundred acres of attractions with concert and theater venues, wide-open spaces, bridges, fountains, waterways, and the Central Park Zoo. The Ramble offers walkways through largely untamed forest, and the park holds many group favorites like the Carousel. 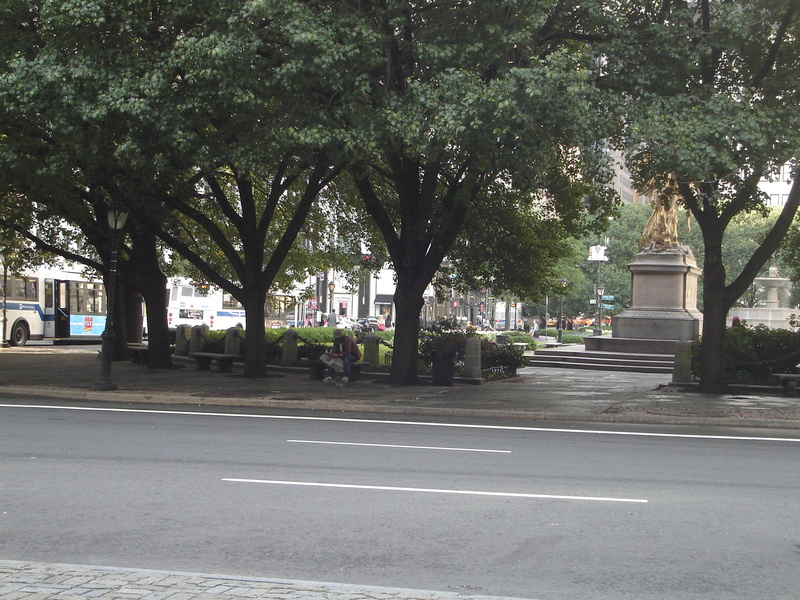 Walking tours allow a group to see New York City at its best. Consider Fifth Avenue walking tours for a glimpse at many of the City’s most famous buildings, including the Empire State Building, Public Library, Trump Tower, and the Met. Fifth Avenue is also known for its famous shopping, so a walking tour gives you a peek at the famous Tiffany and Co., plus many designer shops and boutiques. 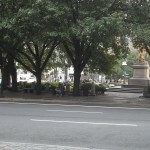 Central Park offers a Movie Walking Tour. It’s in the Financial District that you can view the rebuilding of the World Trade Center, see memorials to the 9/11 tragedy, and view the site from the famous Winter Garden. Other walking tours take you through fascinating neighborhoods – Chinatown, Little Italy, Greenwich Village, SoHo, and Chelsea. 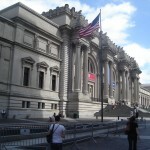 For museums, you can’t go wrong with the breathtaking Metropolitan Museum of Art. There is something for absolutely everyone in this comprehensive gallery of paintings, sculpture, fashion, costumes, musical instruments, and more. Joining the list of art museums, you might enjoy the Guggenheim – as well-known for its building design as its gallery – and the Museum of Modern Art. 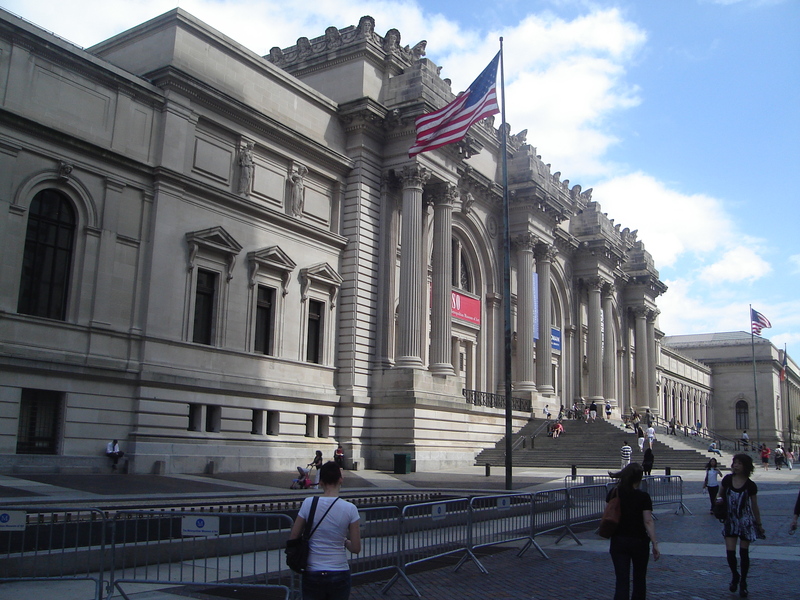 Across Central Park from the Met, another museum draws millions every year, the exciting and awe-inspiring American Museum of Natural History with the Hayden Planetarium. You simply must put Broadway on your list and take in some of what New York City does best. With live performances, theater, and musicals to please NY visitors of every age and interest, Broadway should be part of every New York City itinerary. You’ll find most of its theaters on and near Times Square, now even more visitor-friendly with its pedestrian mall. Visit Times Square during the day for shopping or to visit Ripley’s Believe It Or Not or Madame Tussaud’s wax museum. Visit it at night to take in the bright lights from Broadway and the famous digital billboards. 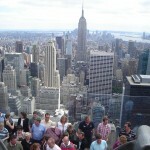 The only problem with New York City group tours is in choosing which of its amazing attractions to include. Call us to begin customizing the perfect NYC tour for you. Please call 877-397-5700 for your personal travel coordinator, specializing in New York City group tours.